Urban Enduro magnetic tank bag. 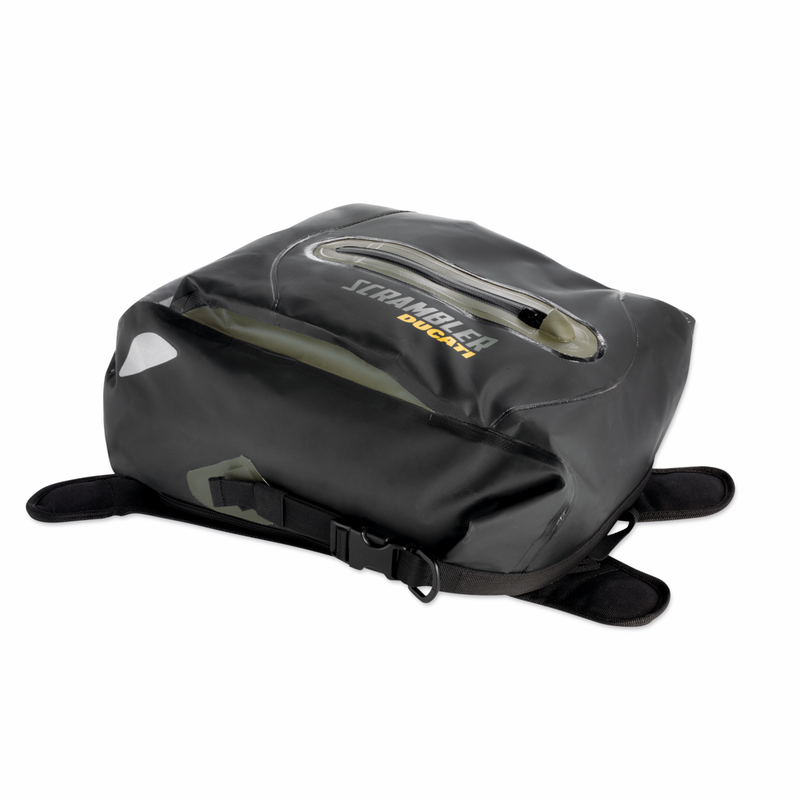 This practical bag is waterproof and can be easily fitted onto the motorcycle thanks to the magnets at the bottom. With its 10-litre loading capacity, this bag is just as spacious as a briefcase.